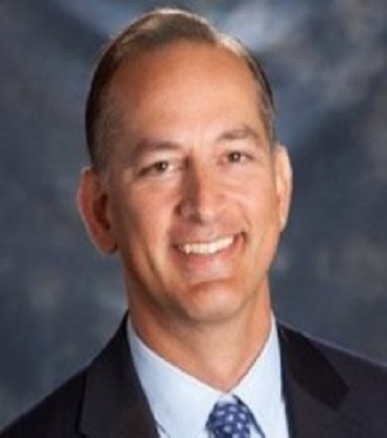 Dan Pastore is the founder and Executive Director of Tamarack Healthcare Strategies, a healthcare reimbursement consulting firm with a focus on developing payor engagement strategies for health care companies and optimizing revenue through denied claims collection. The firm also performs due diligence on payor reimbursement and claims analysis for private equity transactions. Mr.Pastore has worked on a range of consulting engagements and transactions across the healthcare sector including urgent care, dermatology, substance abuse, home health, surgical spine centers, youth rehabilitation and durable medical equipment. Dan previously worked for 20 years consulting for institutional investors on regulatory, legislative, economic and fundamental analysis across sectors at Potomac Research Group, Stanford Group Company, Schwab Capital Markets, ABN AMRO and Putnam Investments. Mr. Pastore received his undergraduate degree from Boston College and his Masters in Business Administration from the University of Notre Dame.